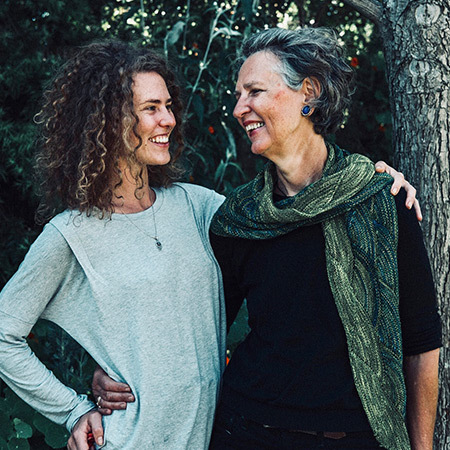 Hormonal Harmony is a mother-daughter team that aims to reconnect women to their bodies and their cycles to increase health, happiness and personal power. Beatrice is a nutritional medicine practitioner with over a decade of experience as a leading health coach in Cape Town and is currently studying to be fertility awareness (methods of contraception and conception) and reproductive health educator. Nicola is a cyclical living and business coach with experience in facilitating women’s circles and coordinating events that align with nature’s rhythms. Beatrice and Nicola have come together to create space for the education and empowerment of women to connect with their innate wisdom and their ability to heal themselves and those around them. They host a variety of events from intimate women’s circles to larger workshops; on introductory topics to in-depth information on nutrition and the complex physiology of hormones. Join them in the global menstruation revolution and reclaim your health.